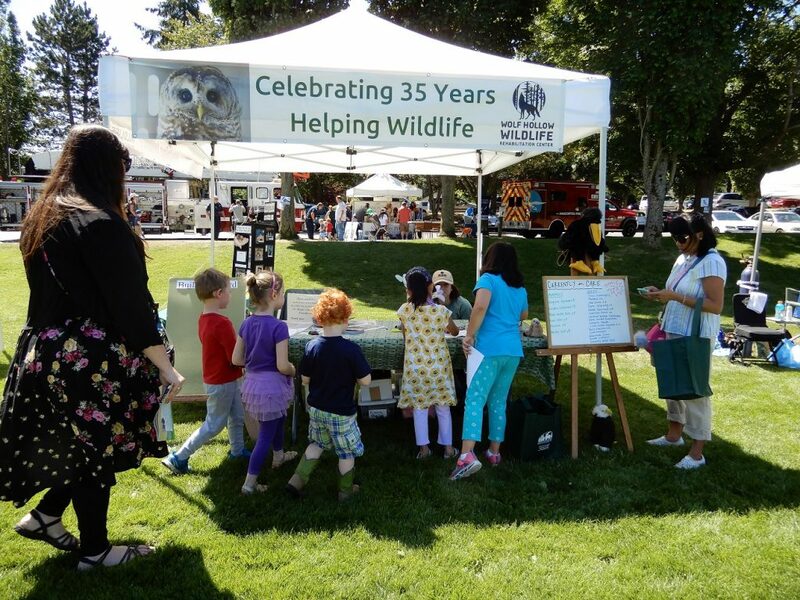 Wolf Hollow’s education team “flew” over to the mainland to participate in the Anacortes Children’s Festival. 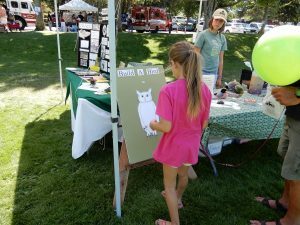 To honor the Year of the Bird, kids colored hummingbird flyers, tested their knowledge with our build-a-bird game, and practiced their bird watching skills with our scavenger hunt. 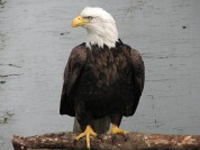 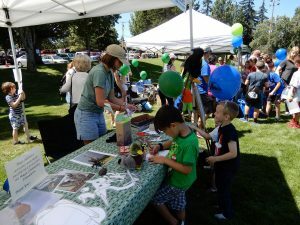 Thanks to a grant from the Skagit Community Foundation, we were able to provide all kinds of great activities so kids and parents alike could have fun, learn about Wolf Hollow and notice all our native birds!